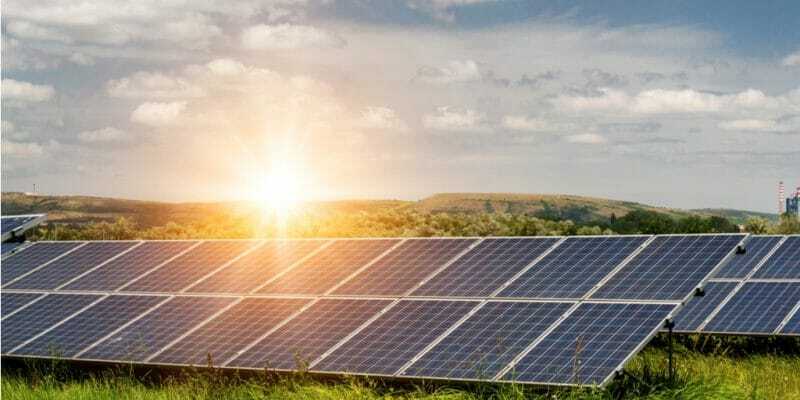 The International Finance Corporation (IFC), a corporate subsidiary of the World Bank, will support a solar project in Sierra Leone through a $40 million funding that will generate 50 MW of electricity within one or two years. Sierra Leone is one of the African countries where access to electricity remains very low. Its installed capacity is 150 MW, providing electricity to only 12% of the population; a percentage that places the country behind Madagascar where the rate of access to electricity is 15%. Since the arrival in power of Julius Maada Bio in April 2018, things have begun to change in Sierra Leone. Street lighting is probably one of the main energy expenditure items in the country. Things may change thanks to an agreement recently signed by President Maada Bio with Senegalese rapper Akon, who is very involved in sustainable development issues in Africa. The agreement is expected to provide 5,000 street lamps and 2,500 solar-powered traffic lights. Even better, the country has just obtained a $40 million loan from the International Finance Corporation (IFC), a subsidiary of the World Bank, to finance a solar project. Negotiations on the financing of the project began in May 2018 at the annual meeting of the African Development Bank (AfDB), which was held in South Korea. The project then attracted the attention of the IFC, whose objective is to finance projects carried out by private companies. The 50 MW project is being carried out by Planet Solar Energy. The company wants to produce 25 MW at a power plant to be built in Makarie Gbanti, Bombali District, 195 km from Freetown, the capital of Sierra Leone. The remaining 25 MW will be produced from several mini-hydro plants located in the localities of Kambia, Portloko, Kamakwi, Kono, Mile 91, Moyamba, Pujehun, Bo, Kailahun and Bonthe. Planet Solar Energy has between 18 and 24 months to complete the work. The energy produced will be sold according to a price negotiated between the company, the Ministries of Finance and Energy, and then validated by Parliament. For example, the Electricity Distribution and Supply Authority will pay 8 cents for each kilowatt. The funding of $40 million for the project is likely to be an encouraging sign for many other renewable energy projects under development in Sierra Leone. One example is the project of Solar Era Holdings, a subsidiary of Africa Growth Energy Solutions, which would like to build a 25 MW solar thermal power plant near Bo in the south of the country. The feasibility study is being conducted by Power Engineers, with funding from the US Trade and Development Agency (USTDA).